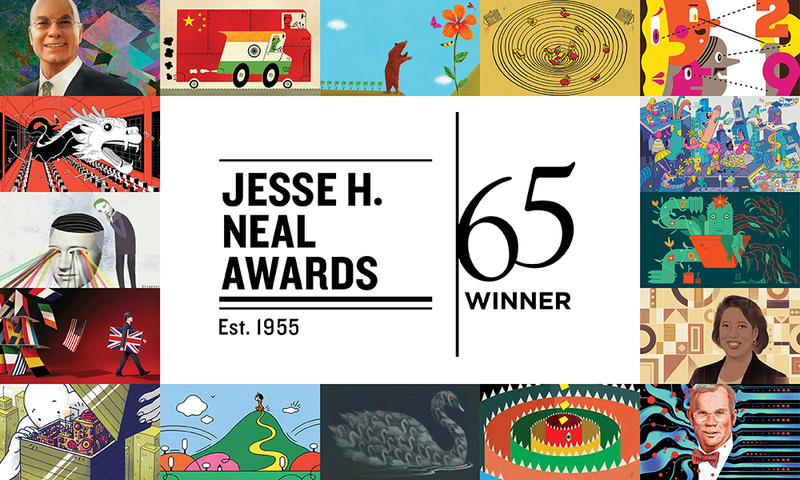 Chief Investment Officer won an award for “Brand of the Year, Overall Editorial Excellence” on Friday, March 29 at the 65th Annual Jesse H. Neal Awards held at Chelsea Piers in Manhattan. It was the third time in four years that CIO has won the award. 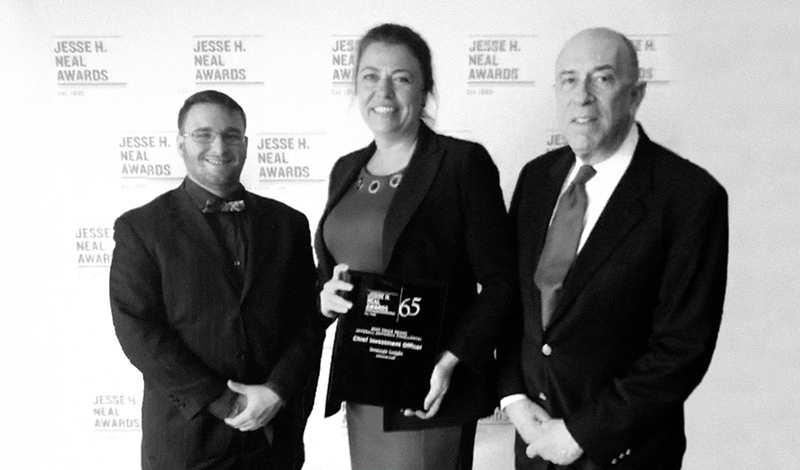 The award recognizes editorial excellence in business media and information, and was created in 1955 by American Business Press, now Connectiv. There were more than 500 entrants competing for 21 editorial categories. Award “recipients reflect the highest principles of editorial integrity in educating and informing business, professional, and industrial communities,” according to Connectiv. We are both honored and humbled to receive such an award among such a talented pool of competitors, and we’d like to thank you, our readers, for making what we do possible.